If you never checked out Threes, the game that launched many clones like 2048 into popularity, it is now available for free over on Google Play. Two versions are currently available, one that you still pay for featuring no ads, and a free version that allows you to play the game in its entirety, but with the occasional advertisement to help boost the amount of plays you get. To explain, you start out with a fixed number of plays. Once you run out, you have to watch an ad to get more plays. This process is repeated until you are done playing. Of course, if watching ads in exchange for plays sounds lame, you can still buy the paid version for just $3. 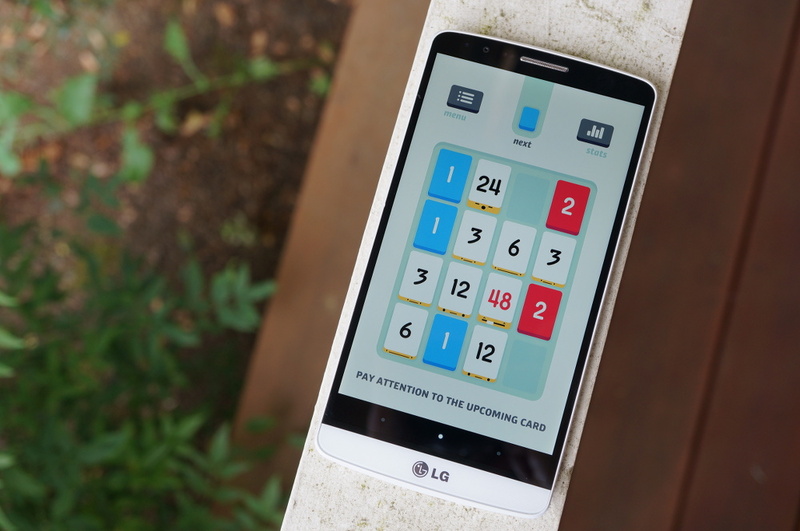 Seriously, if you have not even tried Threes, go grab it. It’s free.